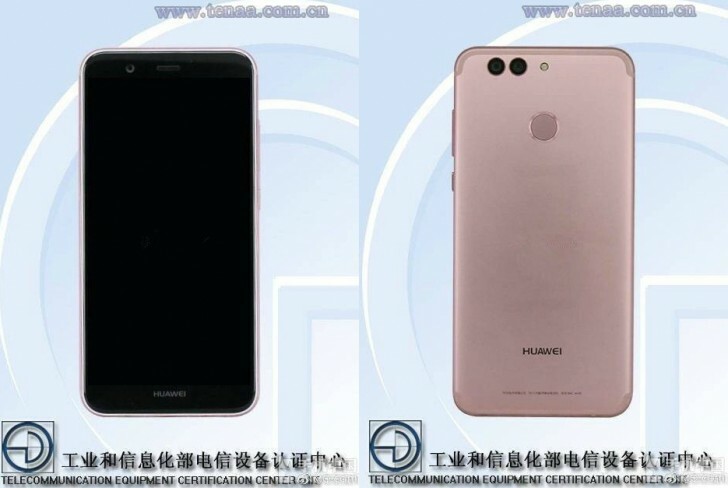 Huawei launched the nova mid-range smartphone last October, but it looks like its successor is now almost ready for release. That's because according to reports in Chinese media, the nova 2 has already been certified for sale in the country by TENAA. The process has resulted in some images of the phone becoming public, as usual. You can see these below. The nova 2's design is quite different from that of its predecessor. Gone is the Nexus 6P look and in are some antenna lines that are very reminiscent of Apple's latest iPhones. On the front, 2.5D glass sits on top of the touchscreen, with a Huawei logo on the bottom bezel. The fingerprint scanner is still on the back, but that's where we also see a dual-camera arrangement that was not present on the original nova. Unfortunately the nova 2's specs haven't been released yet, but that's only a matter of time now.